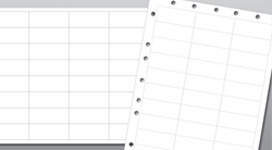 Communication Labels for medication, medical records, and more feature pre-printed messages to help caregivers improve workflow efficiency. 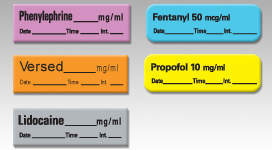 Our Medication Labels & Tapes feature pre-printed drug names and dosage units to aid caregivers in improving patient safety. 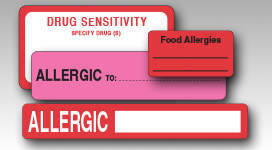 Companion ID Labels help caregivers quickly and accurately record important patient information. 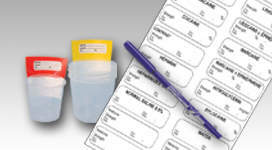 We offer pre-printed and custom Sterile Medication Labels that feature drug names and dosage units to help caregivers improve patient safety. 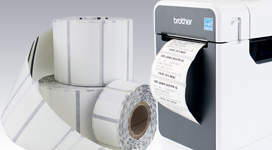 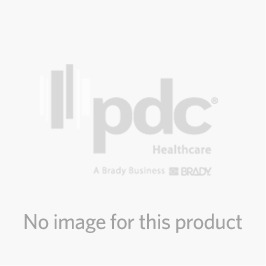 Our Thermal Paper, Labels and Printing products are compatible with all types of point-of-use systems found at most healthcare facilities.